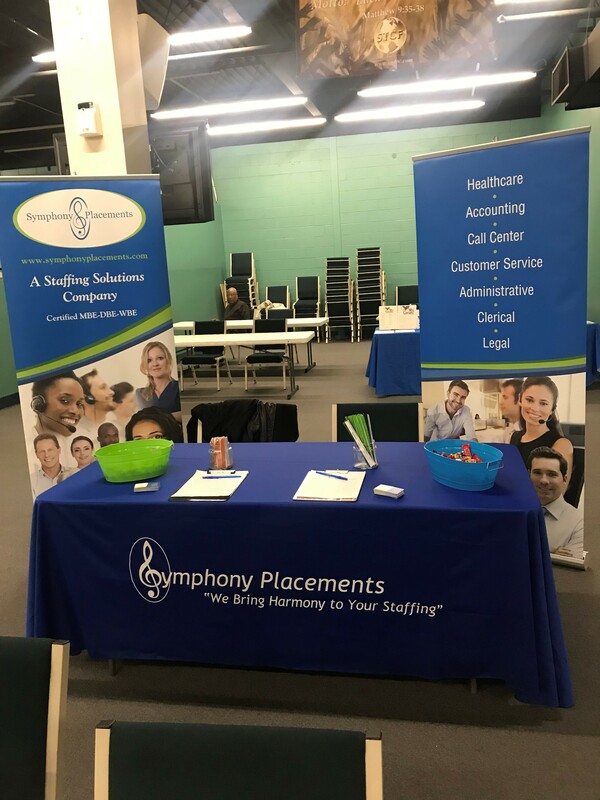 Symphony Placements was back in the area early April recruiting individuals at the Baltimore County DLLR job fair held at Set the Captives Free Outreach Center in Windsor Mill. Recruiting for open positions in a call center for one of their long term candidates, Symphony had a successful fair presence and looks forward to returning to the event. 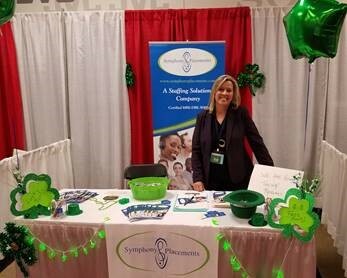 Contact Symphony Placements for your staffing needs today. 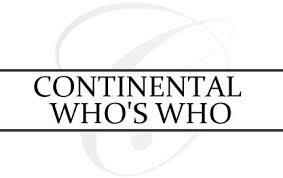 COCKEYSVILLE, Md., April 16, 2018 /PRNewswire/ — Wanda L. Smith is recognized by Continental Who’s Who as a Pinnacle Professional in the field of Staffing in recognition of her role as Founder and CEO of Symphony Placements. Founded since 2006, Symphony Placements is a full-service, comprehensive staffing and Human Resource Solutions company. Dedicated to meeting the needs of their clients, the staffing company is specialized in the areas of Accounting, Administrative, Computer Technology, Customer Service, Allied Health, Call Center, Legal, and Human Resources. 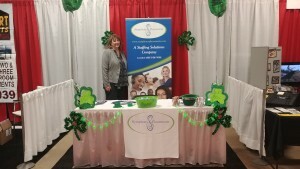 With a knowledgeable team of professionals accruing over thirty years of consulting experience, the company “partners with clients to promote programs for retention and engagement of staffing employees.” Additionally, the practice utilizes the latest innovations to assist their clients before and after the interviewing process. The Baltimore Business journal has ranked Symphony Placements 8th out of 25 Temporary Staffing Agencies. This list is ranked by temporary workers employed per week in Greater Baltimore. Marta and Angela had a great time celebrating St. Patrick’s Day as they participated in the trade show in Martinsville, Virginia. 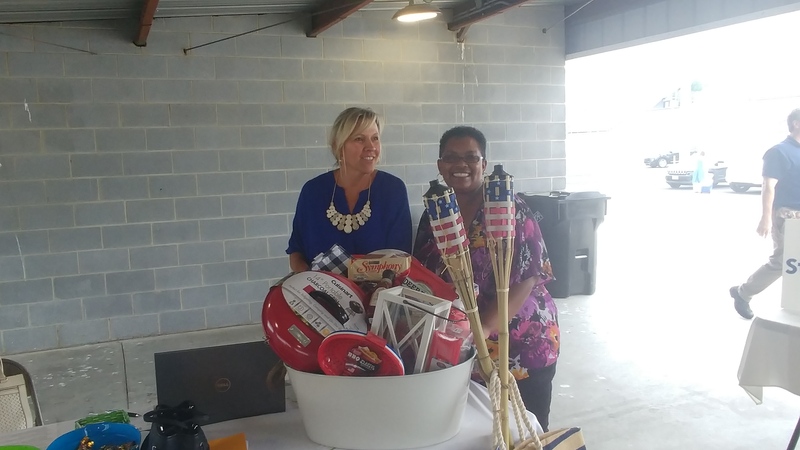 Did you know Symphony has clients in Virginia? Here are a few photos taken at the trade show.